When we can’t avoid tooth extraction. We say “goodbye” only to those teeth, that we can’t save. Before extraction we are going to try every other options to keep teeth in mouth. However sometimes it’s impossible to save sick teeth. When we can’t avoid extraction? Extraction If we decide to extract a teeth, our specialists will ensure you professional, safe and comfortable surgery terms. 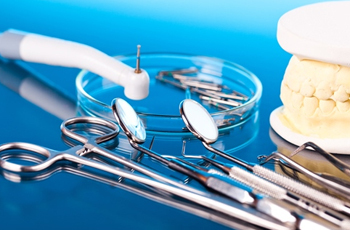 In Miserante Dental we use modern anesthetics, so treatment is painless and calm.